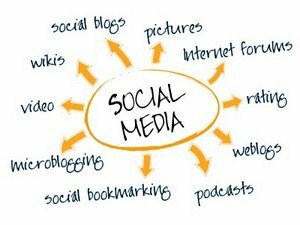 Social Media Marketing is about relationships and it is transforming the way that businesses interact with their existing customers and prospective customers. What Is A Relationship Marketing Specialist? In the past large businesses believed that if they had their customer information system right and all the information collected and boxes ticked that they would have a goldmine to direct market to. What they failed to understand was that relationship marketing is about relationships. This is why Mari Smith and Chris Treadaway wrote the book "Facebook Marketing - An Hour A Day." In the book they show you how to develop, implement, and measure a successful Facebook marketing campaign from start to finish. 1. 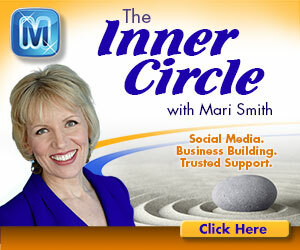 Outlines how to become a significant "center of influence" for your customers and prospects. 2. Explains the unspoken rules of online etiquette - the common turnoffs that drive customers and potential partners away. 3. Details the unique culture of Facebook, Twitter, and other popular online platforms. 4. Shows you exactly what to automate and delegate to build your social media persona, yet still retain the personal touch. 1. Keep on top of the important social media changes as they occur. 2. Discover how to apply proven social marketing strategies designed to grow your business and increase your profits. 3. Share your information and support with other key social media professionals in the Social Media Forums. 4. Obtain a competitive advantage over other social media specialists that are not forum members. 5. Obtain access to a special introductory offer that includes access to special bonus materials and the monthly live webinars for members.